Back in the office today for a full on day of sorting, follow-ups and research after a wonderful trip to Montreal to the Folk Alliance conference. Whilst I didn't get to see as much music as I would have liked due to meetings etc, I did find some new and interesting acts, agents, managers and industry people - thank you for your time and generosity. A few things may come from this trip and I certainly aim to go back again to cement relationships and make new ones. A sad day today - the music world lost a stalwart, a key player, an inspiration and a driver of issues. The name? - Roy Bailey. I an not old enough to know the Roy of younger days, his history with other luminaries in the folk roots and acoustic music world but the time I WAS aware of his music, was a richer time. Knowing there was someone out there in the music scene I love, who was pushing the boundaries, making issue known, inspiring people enthusing people to sit up and take notice of what was going on around them. 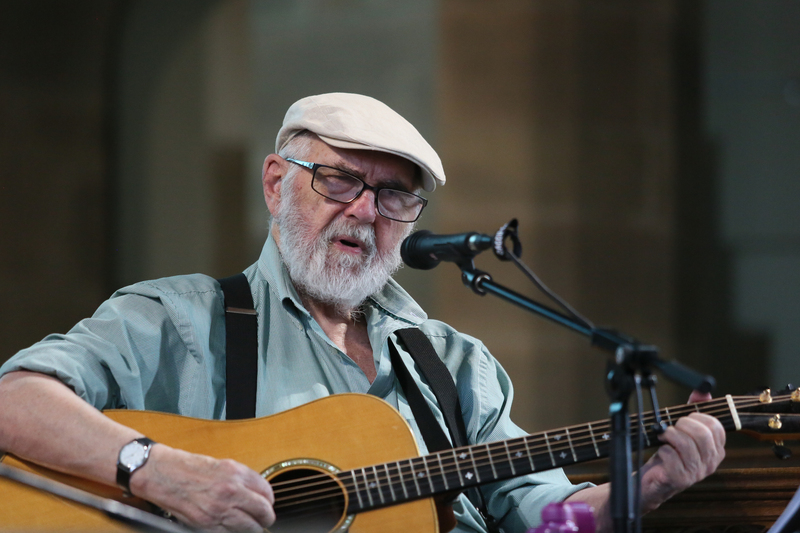 Nikki and I were fortunate enough to see Roy perform in Kendal earlier on this year and he was, as ever, the perfect gent and we sat and had a chat with him about the future of protest singers in the world and who was going to take up the mantle and run with it. A few names came out such as Grace Petrie and Steve Pledger in the "younger" range, but Martyn Joseph and Billy Bragg and The Oysterband of course are more widely known. Thanks to Andrew Allan for the photo above of Roy, Nikki and I. JUST CONFIRMED!! new concert booking for 2019 - NICK HARPER!!! Mocy. The flat was an after hours hang-out for the legends who played at Les Cousins in Soho at the height of the acoustic explosion in swingin’ sixties London. People like Bert Jansch, Davy Graham, John Renbourn, Paul Simon, Marc Bolan, Sandy Denny & others dropped in, to drop out, jam & try new tunes. 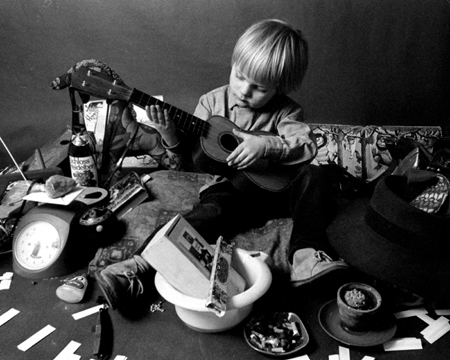 But, all along, there was someone else there… a toddler, part of the family, inhaling the music & absorbing the vibe; Roy’s young son, Nick Harper. Nick later carved out his own career in music, but in this unique & one-off show he plays tribute to the time, the place & to the music that became the centre of everything for him & the rest of this ‘family’. The 58 FORDWYCH ROAD shows run over two halves. The first will see Nick delve into the deluge of songs he heard direct from the greats when growing up. In the second Nick will trace the journey of how these luminary figures’ music evolved & helped shape popular music beyond the sixties & revisit the eternal themes that run from then to now in songs of his own fine repertoire. This is sure to be a popular show - grab your tickets from the "Concerts" page here on this site. HOT NEWS!! 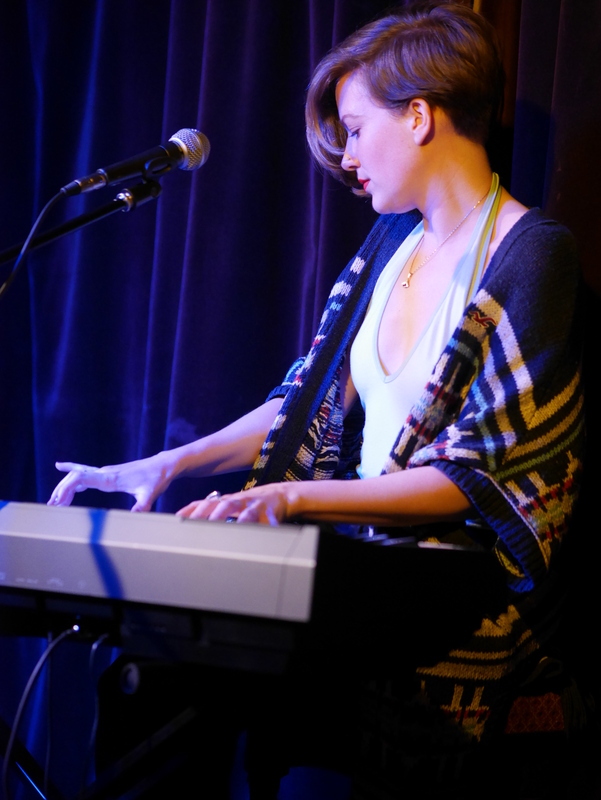 - Imageacoustic have just confirmed to be the booking agent for the fantastic KIRSTY MERRYN. To say we're excited about this addition to our roster is an understatement. Kirsty comes to us off the back of her full UK support tour with Show Of Hands on their Cathedrals and Churches tour in late 2017, playing to over 10,000 people!! Check out Kirsty's artist page her on this site for more details and feel free to contact me if you'd like to book Kirsty - or any of the other artists we represent.